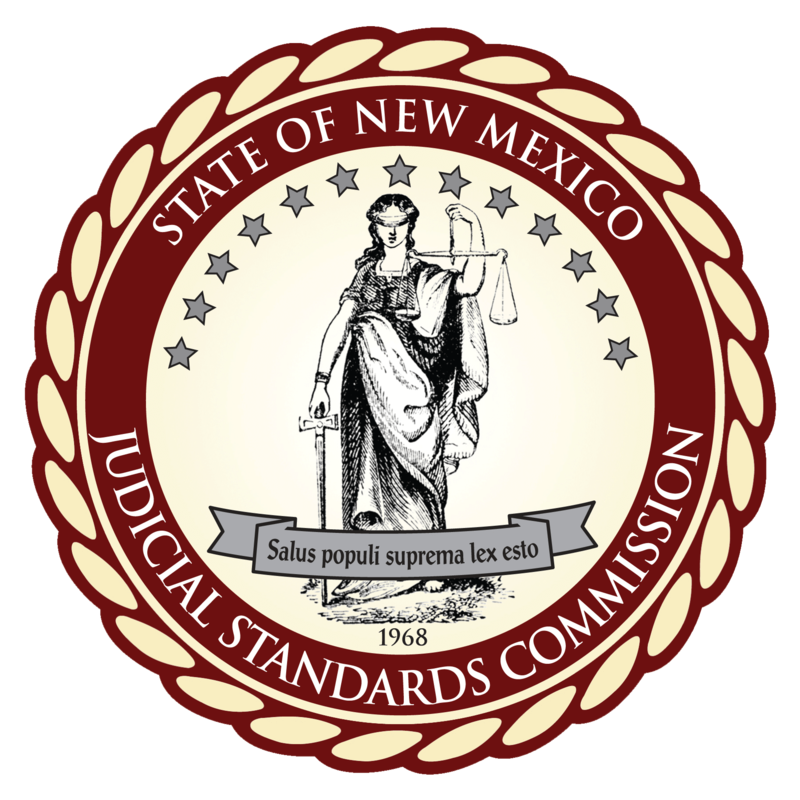 Supreme Court issues Opinion and Public Censure concerning Socorro County Magistrate Judge James Naranjo, SCT Docket No. 34,097, JSC Inquiry No. 2012-100. All documents available to the public are available from the Supreme Court Clerk’s Office (505-827-4860). To download copy of the Court’s Opinion and Public Censure, click here. Supreme Court issues substantive opinion and public censure concerning In the Matter of Stephen S. Salazar, Espanola Municipal Court, SCT Docket No. 33,601, JSC Inquiry No. 2011-035. The Supreme Court’s file in the matter is available to the public by contacting the Supreme Court. To download copy of the Court’s opinion/public censure, click here.